Watching my three-year-old flip through toy catalogs this week has me seriously thinking about the holidays and my plans for gift giving. 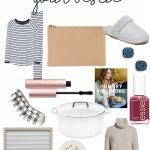 I also love to be a resource for you guys so I share all of my gift ideas right here on the blog and I try to do that early enough for those, like me, that like to get a head start on gift shopping! I do most of my shopping online these days and when Millie’s birthday rolled around last month, I was able to find every single item straight from Amazon – hello free shipping! This year for Christmas shopping, Amazon is a great go-to because even without Prime, you’ll get free shipping through the holidays. That’s awesome! 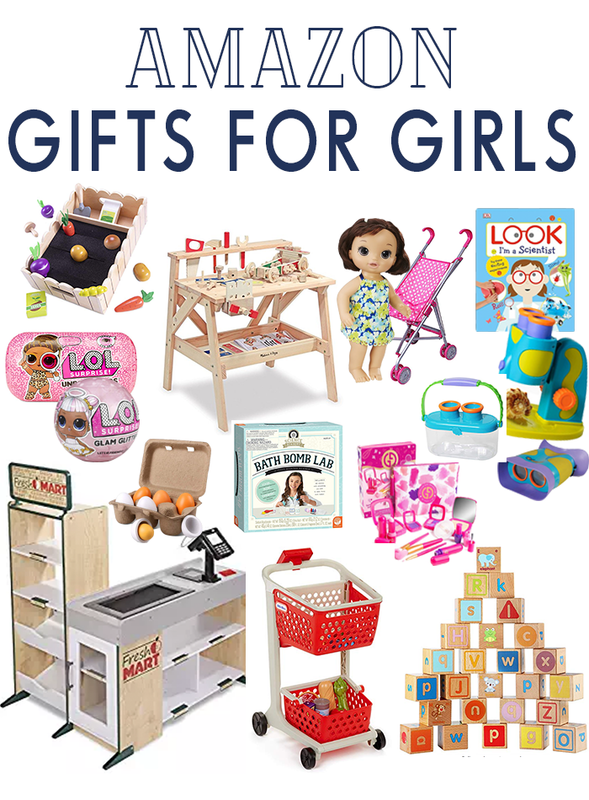 If you’ve got little girls in the family, then you’ll want to save this guide to gifts for little girls. Bookmark it or pin it so you can use it as a reference going forward. 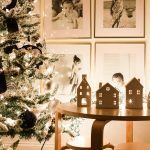 I picked out a bunch of stuff that my girls have and love plus a few things that we’ve been eying together/things they’ve been wanting. My girls love any sort of play food items and I especially love the wooden food. Last year, these wooden popsicles were really popular. This year, I found this really neat wooden garden set. It comes with the cutest little veggies and even a caterpillar – how cute is that? Along those lines, I can recommend this little egg carton for play food. We got this for Millie for her birthday and the girls love making recipes in their Diner with it. Some of the eggs open and have little yolks inside. Very realistic for the girls. The other dramatic play things that my girls love is their shopping cart and their play diner. This year, I’m loving the Melissa & Doug Market. Peighton had a little market in her classroom last year and both girls loved playing with it. I think this would be a great addition to any playroom. I love all the details including the payment pad. So fun! If your children are at all interested in LOL surprise dolls, good news! They’re now on Amazon. It used to be I would have to hunt them down at Target or Walmart. I love that they’re currently available on Amazon (not sure how long they’ll last). This is one toy that my girls have been interested in for multiple years now. They love them now as much as they did two years ago. We’ll get one or two dolls to put in their stockings this year. Here’s another really cute gift for little girls. Millie is really into building and fixing things so this workbench is so perfect for her. Show them building is for girls too! I love all the tinkering things. It’s great for fine motor skills and in general, will be a great be a great busy toy. Baby Alive! baby dolls are really popular and they are great for a range of ages. Both my daughters (3 & 6) love their dolls. We have several now and I really like these because they are substantial dolls. They have lots of accessories included with the doll you choose but they have even more optional accessories like the doll clothes. I’m getting this set of doll clothes for the girls this year. They love dressing their dolls up. All the science things will be under the tree for Peighton this year. She loves science and experimenting so this book is so perfect for that. Additionally, I found these awesome binoculars (made for kids) and a really cool microscope (both with great reviews and very inexpensive). But, I think the biggest hit will be this bath bomb making set! Peighton loves bath bombs and has been really interesting in DIYing them. That will be something fun we can all do together! I talked about this makeup set on Instagram a couple days ago because I just love it so much. We got this for Millie for her birthday because she was so interested in my makeup. I wanted a playset that was 100% fake (not cheap pigmented real makeup for kids) and this looks so real but it’s not. It’s got a bunch of pieces, very fun to play with. I think it’s great for a range of ages – both my girls have fun with it. 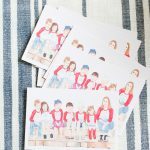 Those are my favorite gifts for little girls – bonus that you get free shipping! 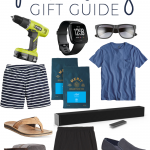 I’d love to hear about who you are shopping for – what other gift guides would you like to see this year? Let me know in the comments!